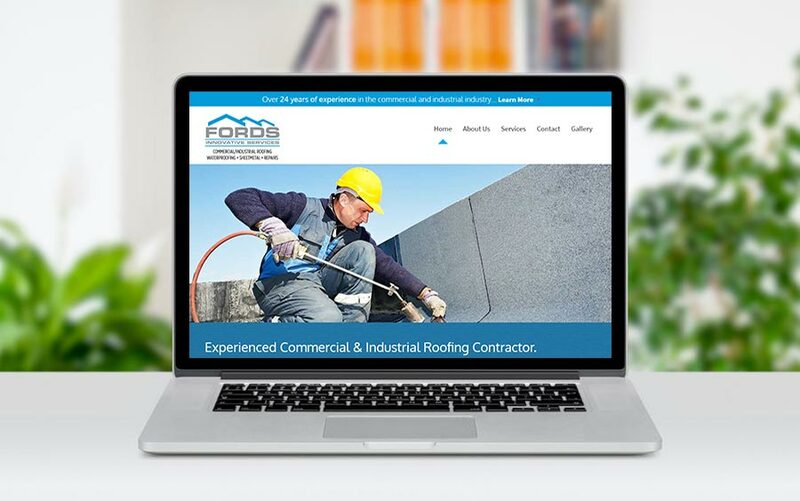 This was a very simple informational website to be designed for Fords Innovative Services. They only needed thebasic information, with a call to action to contact them for more information. Although the website has the capability to expand virtually without limit, their goal was to create a clean and simple design. Thank you again Bill for taking care of the website project. I appreciate your great communication and dedication to finish the project quickly to meet our needs.